Please visit our Open House at 7 46360 VALLEYVIEW RD in Sardis. 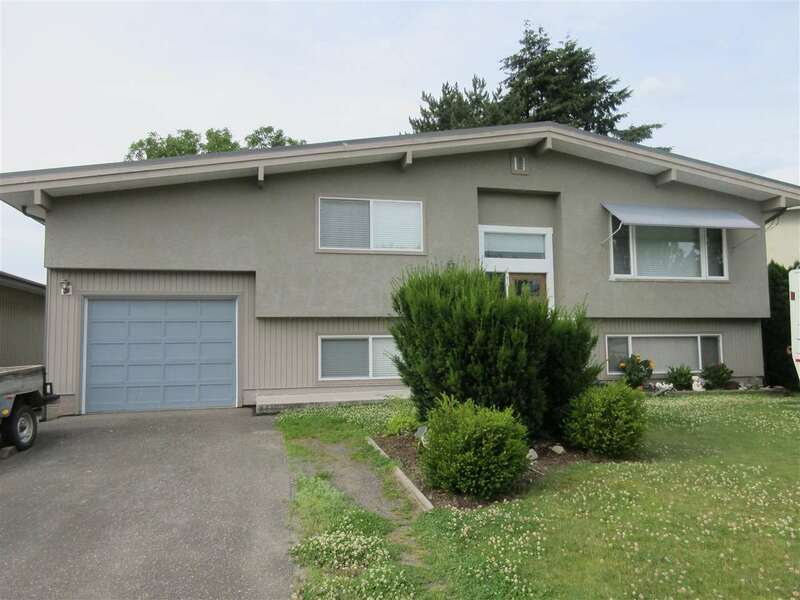 Immaculate family townhome in "Applecreek" with 3 bedrooms, 3 bath. Very spacious & well maintained. Kitchen has an eating area, patio off dining room, gas fireplace in living room. Bedrooms up, master has its own 3 piece ensuite. Huge rec room in the basement. Great location in this complex with a Club house. Walk to schools & playground. Shows very well!